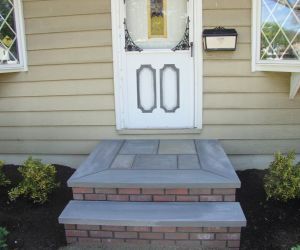 You've come to the right place Long Island stoop/steps company Longo's. 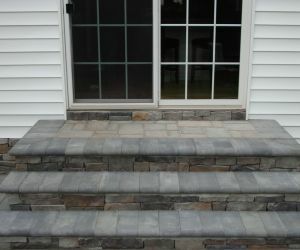 Longos can improve and fix a set of attractive steps based on your taste. 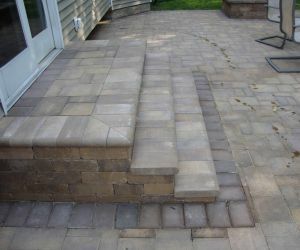 You can choose from a variety of Concrete steps, Brick steps, Stone steps, Flagstone steps, bluestone, travertine and Paving stone steps. 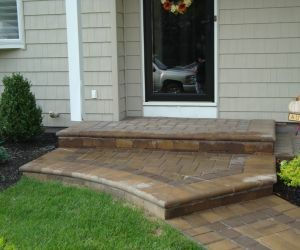 Enhance the beauty of your Long Island home or business the easy way by improving your steps and stoops. 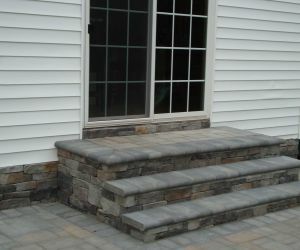 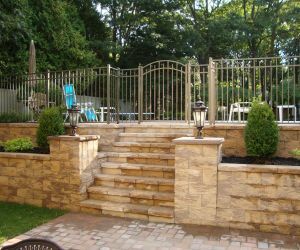 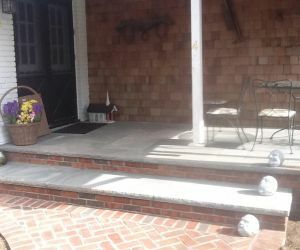 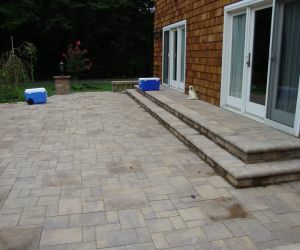 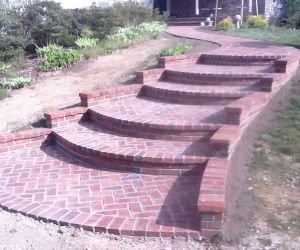 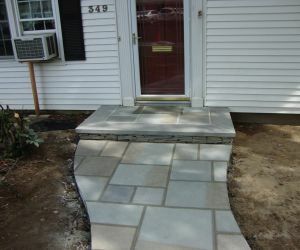 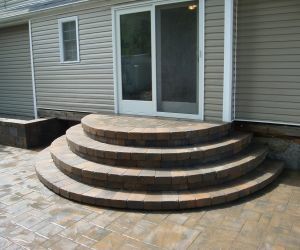 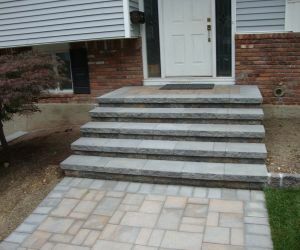 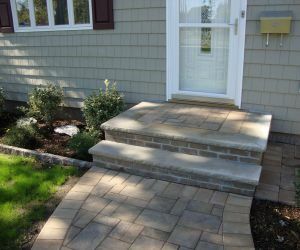 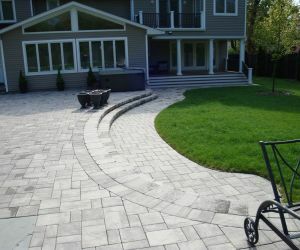 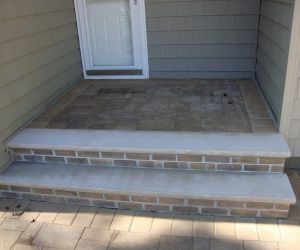 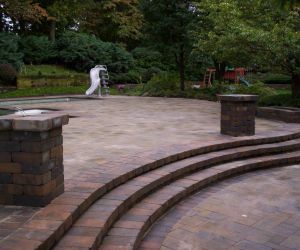 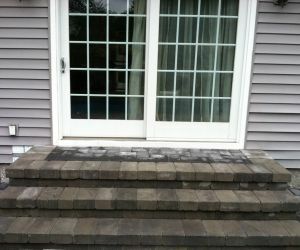 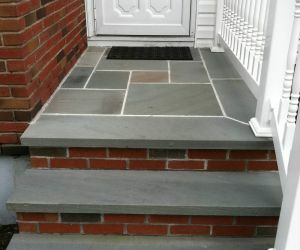 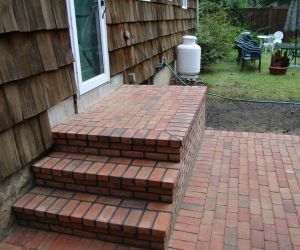 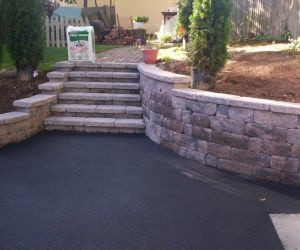 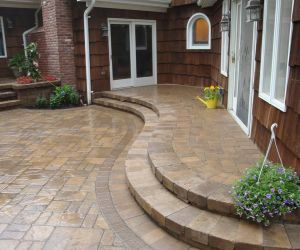 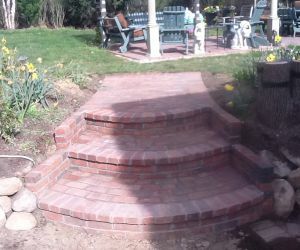 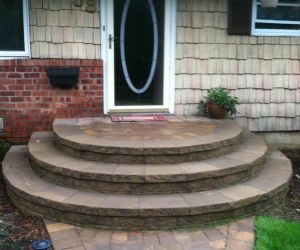 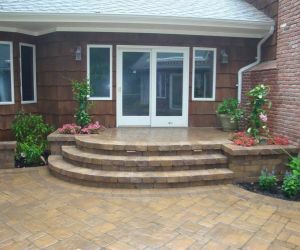 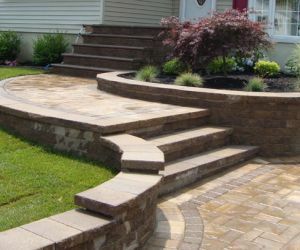 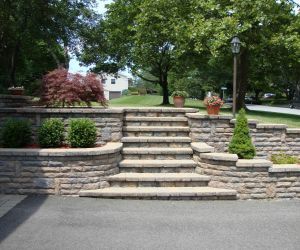 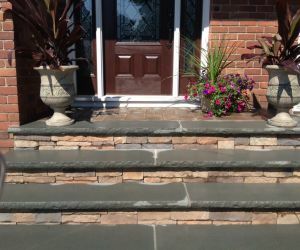 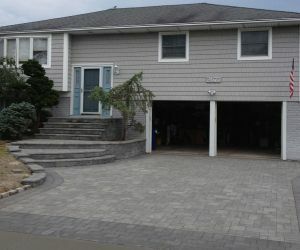 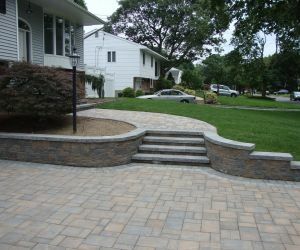 Long Island stoop/steps contractors Longo's Landscaping will make sure that every set of steps will meet town codes, including heights of steps. 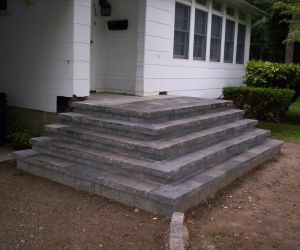 We have been building stoops and steps in Suffolk County and Nassau County for over 25 years.